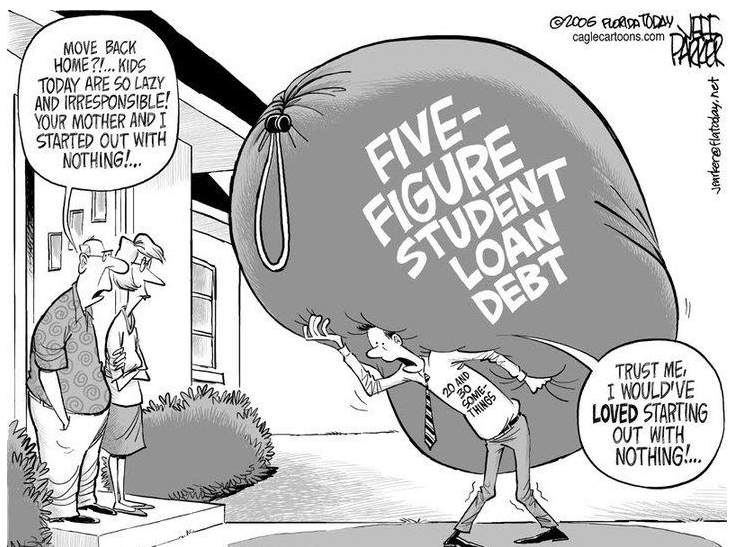 Cartoonist Jeff Parker must read some of the same articles on student loan debt. Thanks to Allison for sharing! This entry was posted in financial aid, higher education, student loan debt. Bookmark the permalink. Ouch, Kevin. Agreed. Would you have done things differently?